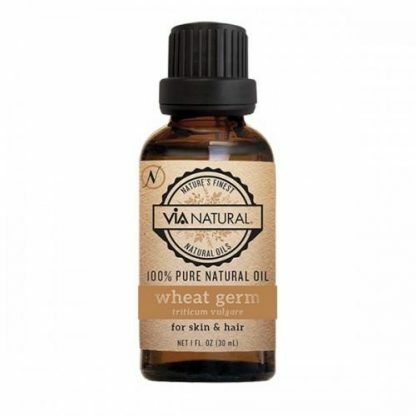 Home / Shop / Skin / Bath & Body / VIA Natural 100% Pure Wheat Germ Oil – 1 oz. Ingredients: Triticum Vulgare (Wheat) Germ Oil. Wheat Germ Oil is loaded with nutrients and vitamins A, B, D & E which help to promote healthier and softer hair. 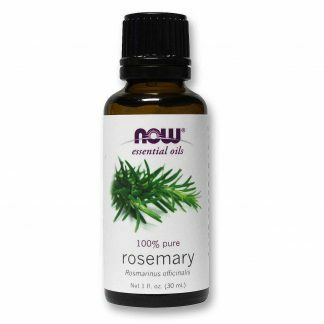 This oil also adds moisture and suppleness to the skin, which helps diminish the look of premature aging. 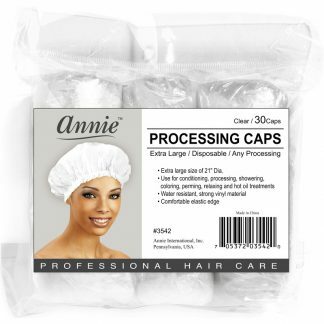 Benefits: Moisturizing, regenerative, anti aging for skin and hair. Gentle and healing.